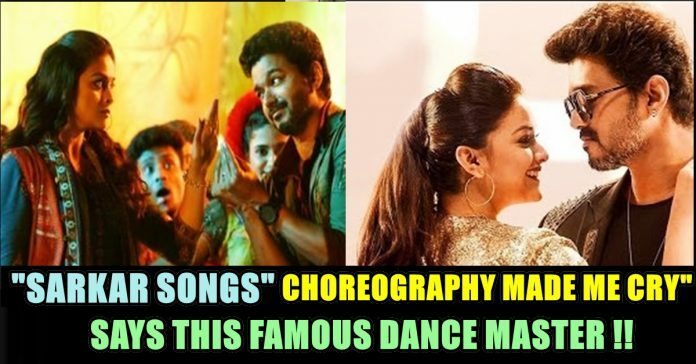 This Famous Dance Master Openly Criticized The Choreography Of The Songs In Sarkar !! Check Out !! The much-awaited film Sarkar has released on November 7th and ever since it did, the film has been inviting a lot of troubles. 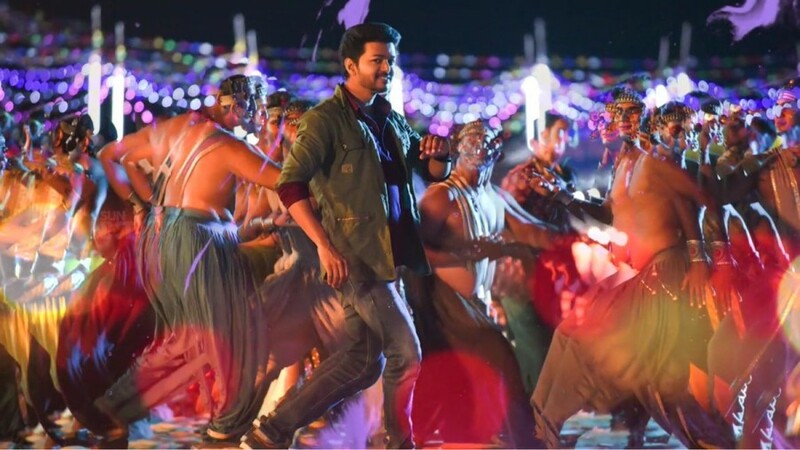 Starring superstar Thalapathi Vija, the movie released worldwide on November 6 and has been muffled in a couple of controversies. Earlier the film faced the piracy threat from a piracy website named Tamil Rockers. The website threatened the makers of the film to release the HD version of it online on the very first day, sending the makers into the panic mode. However, while that didn’t happen and things seem to settle, the fresh trouble for actor Vijay’s film has now cropped up. 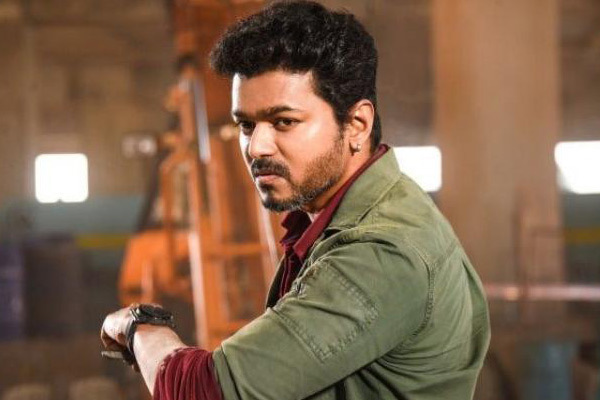 The Tamil Nadu minister Kadambur Raju has warned against some controversial scenes in actor Vijay starrer Sarkar and demanded those scenes to be cropped from the film. Kadambur Raju, who is the minister of information, says the makers of the film should remove the controversial scenes voluntarily or otherwise further action would be taken after discussing with the Chief Minister of the state. Mersal released on Diwali 2017 and became a blockbuster even though it was embroiled in several controversies. In Tamil Nadu itself, the film had earned over Rs 125 crore. No surprise then that Vijay’s 2018 Diwali release, Sarkar, has huge expectations attached to it. Besides buzz around Sarkar in Tamil Nadu, Kerala is excited about the film as well. Now the film has been screened in many theaters as special show and the feedbacks are pouring in Social media. 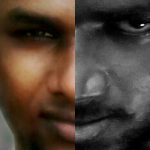 Dancer sathish also opened his view on the movie but unfortunately he seems to be disappointed by a song’s choreography. 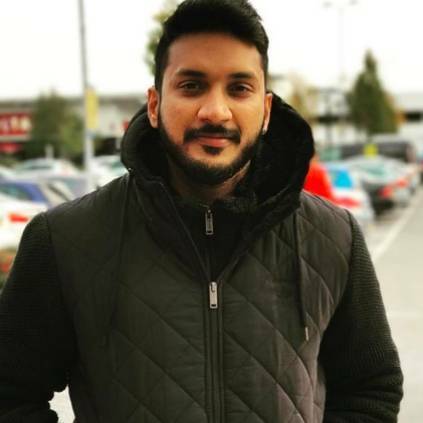 Choreographer/ Actor Sathish who was initially known for winning the title in the T V dance show “Maanada Mayilada” seems to be a big follower of Bigg Boss. 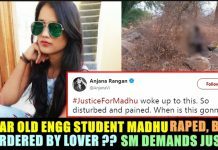 He was widely known for his appearance in Gautham Menon films like “Achcham Enbathu Madamayada” and “Varanam Aayiram” as protagonist’s friend. 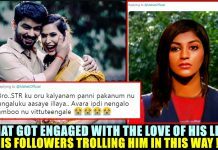 Omg Ponnu biggest biggest disappointment😡😡😡 . Not the song i think u meant song placement…thats the worst of all..
What do you think on his opinion ?? Do the songs disappointed you ?? 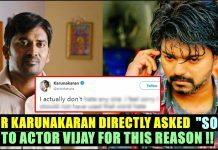 Previous article“That Tweet Was Not Posted By Me” H.Raja Again Denied His Tweet About SARKAR !! Watch Video !! Next articleAfter Long Wait, Sai Pallavi Revealed Her Look In Maari 2 !! Reactions Are Just Hilarious ! !